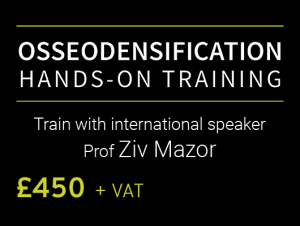 This course is suitable for all experienced implant dentists. The course aims to increase an implant dentist’s understanding of the skills required to perform a sinus lift and to demonstrate the correct use of the DASK™ system. 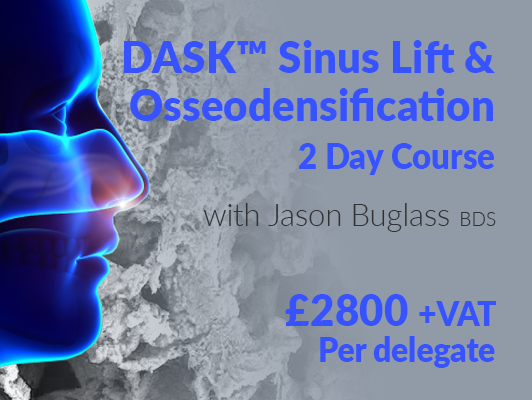 At the end of this course, we would expect an experienced implant dentist to be able to safely undertake a sinus lift procedure using the DASK™ kit. Course notes will be available on the day and lunch and refreshments will be provided for all delegates. 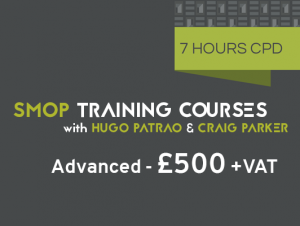 One day hands-on course that will optimise your implant practice and allow you to create more with less. • How we can preserve bone, plastically expand it, and enhance its strength in a controlled method. Participants will practice on actual bone specimens and specially developed clinical simulation models.